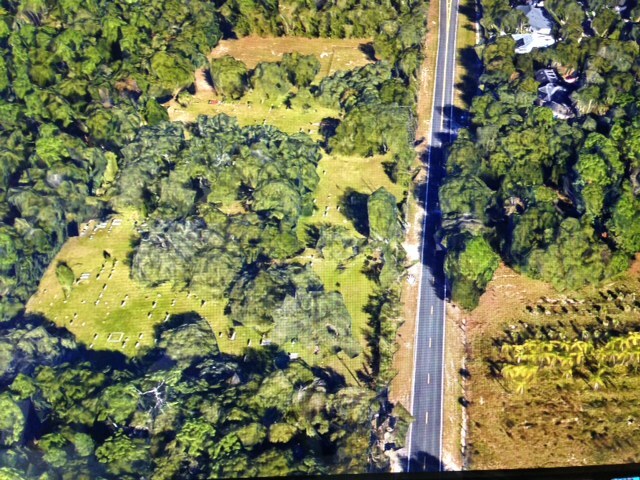 The cemetery is located in north central Orange County, north of Union Park, about 1/8 mile from the Seminole County line. It is on Rouse Road between McCulloch Rd to the north and University Blvd to the South. From Orlando, travel east on E Colonial Dr (SR-50). After passing through Union Park, turn left (north) onto Rouse Road. Continue on Rouse Road and cross University Blvd. About 3/4 mile past University Blvd, the Drawdy Rouse cemetery will be on the left.